Here some test's using EFB to RAM in D3D11 and OGL. Core i7 4770K @3.9GHz (4 threads - H.T virtually disabled). Geforce GTX770 @ Geforce 331.93. MSI Afterburner v3.0.0 b17 + RTSS v6.0.0 b3 x64. 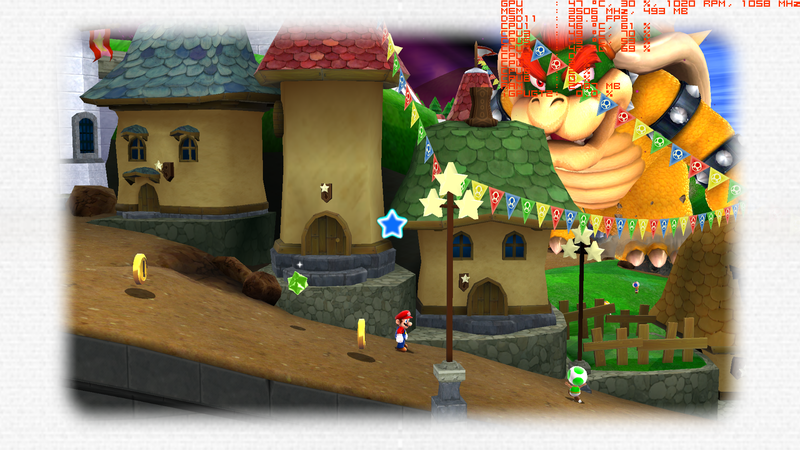 Super Mario Galaxy 1 [PAL]. 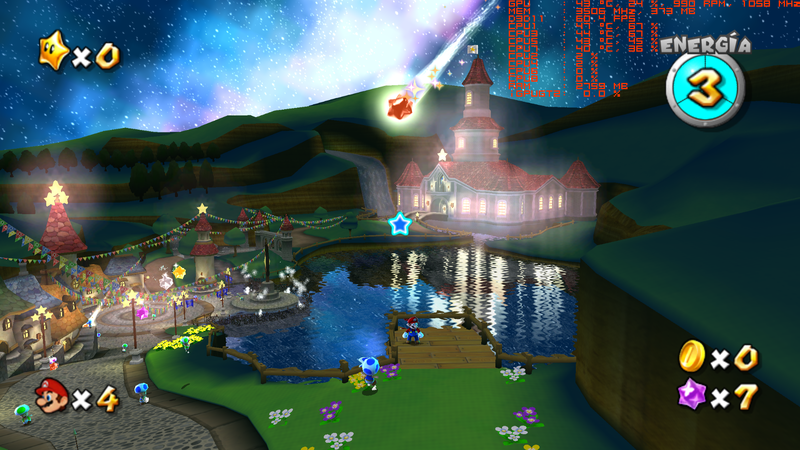 Super Mario Galaxy 2 [USA]. 2- EFB2RAM (maybe) is broken in D3D11. You weren't using the Vertex Streaming Hack. 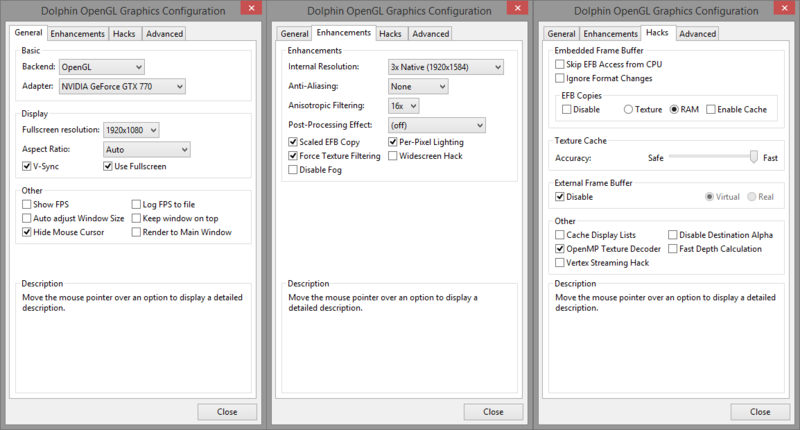 Turn it on and watch OpenGL fly past D3D11. And while you are at it, turn on Ignore Format Changes and turn off OpenMP. 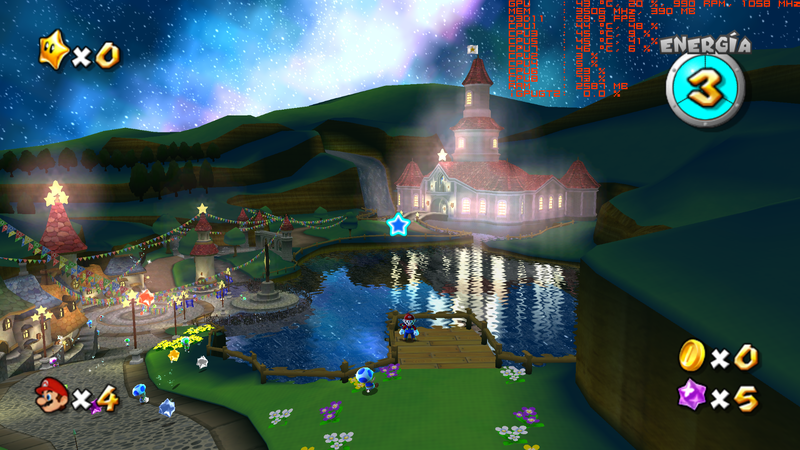 (12-14-2013, 02:31 PM)MaJoR Wrote: You weren't using the Vertex Streaming Hack. 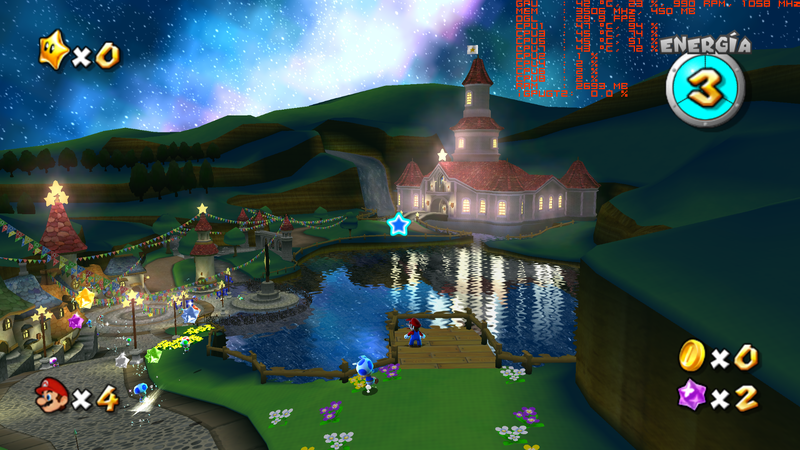 Turn it on and watch OpenGL fly past D3D11. Ok but (think) Vertex Streaming Hack is useless in EFB2RAM, maybe work's in EFBtoTexture. OpenMP = OpenCL = useless? Ignore Format changes is a safe hack? EFB2RAM is broken in D3D11? Screenshots inside spoiler tags please. Not all of us have super high resolution displays on our devices. (12-14-2013, 03:06 PM)NaturalViolence Wrote: Screenshots inside spoiler tags please. Not all of us have super high resolution displays on our devices. It's confirmed to be working so number 2 is ruled out. 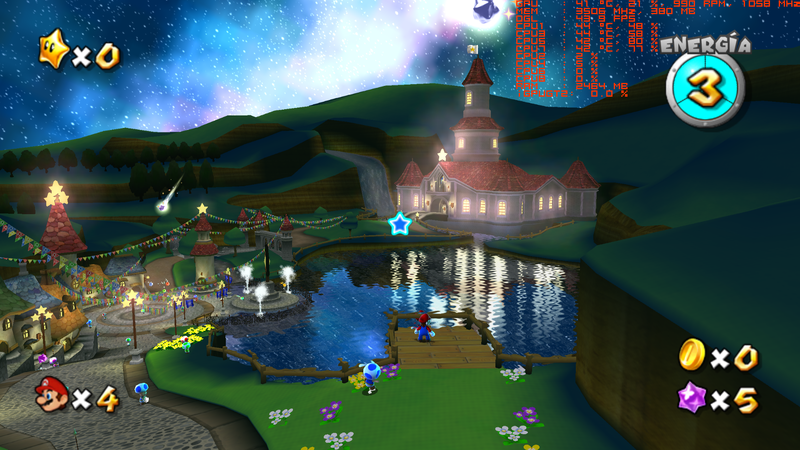 I would also turn off vsync, force texture filtering, and per-pixel lighting to make this a bit more fair. Check to make sure that your GPU is not throttling while using d3d11. 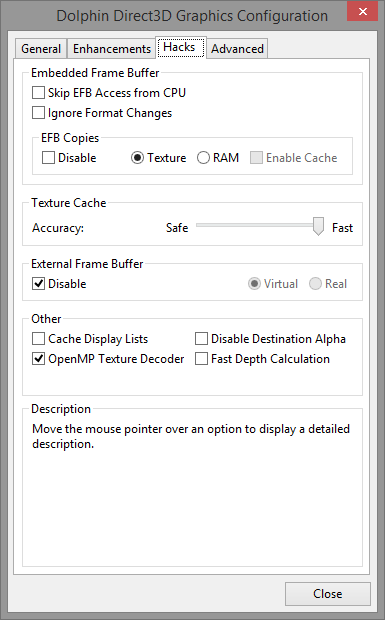 Have you tried comparing them with efb copy to texture to confirm that it's this specific option that is causing the slowdown and not just the backend in general? 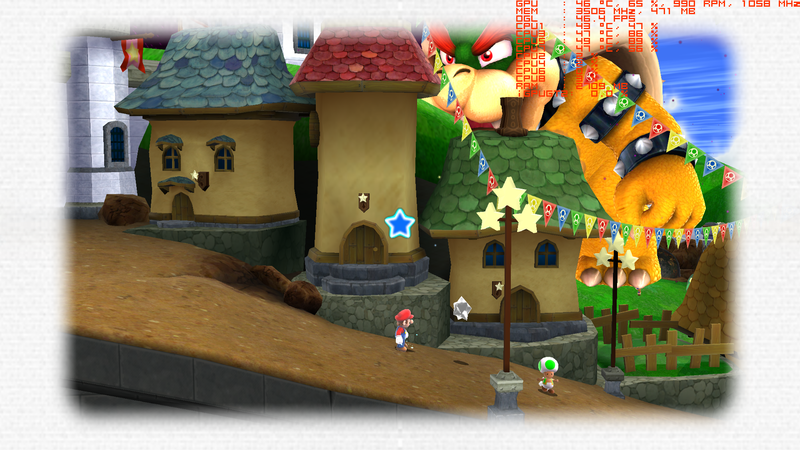 It is normal for performance to vary by different amounts in each backend based on the game, hardware, and settings. Darkness Knight Wrote: OpenMP = OpenCL = useless? Mostly. Not entirely though. OpenCL is useless. OpenMP has reduced stuttering in some games. Darkness Knight Wrote: Ignore Format changes is a safe hack? Yes. Turning it off results in a slowdown and the vast majority of games don't benefit from it at all. Including this one. Quote: It's confirmed to be working so number 2 is ruled out. 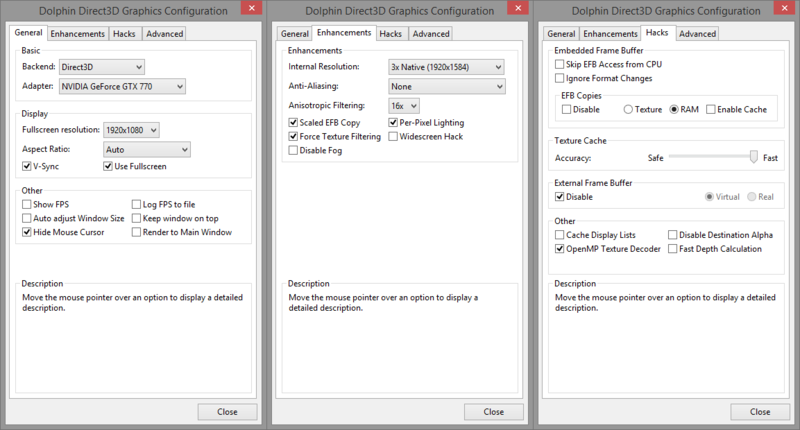 Quote: Check to make sure that your GPU is not throttling while using d3d11. Quote: Have you tried comparing them with efb copy to texture to confirm that it's this specific option that is causing the slowdown and not just the backend in general? 50-60fps: EFB2Texture - 60fps EFB2RAM, at least in the first level =P. It's strange, with my old PC (i5 750 @3.8GHz - GTX770) had better results using EFBtotexture (as usual). Quote: Mostly. Not entirely though. OpenCL is useless. OpenMP has reduced stuttering in some games. mmm i see, have a great impact above the charge CPU =/. Quote: Yes. Turning it off results in a slowdown and the vast majority of games don't benefit from it at all. Including this one. Why have you disabled idle skipping? 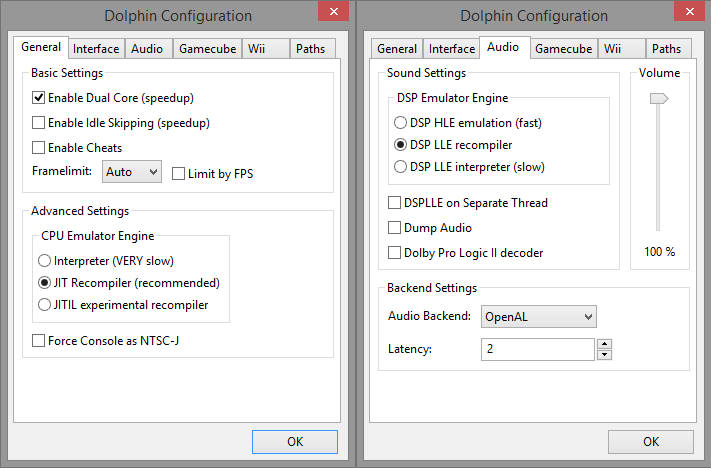 (12-14-2013, 07:50 PM)Link_to_the_past Wrote: Why have you disabled idle skipping? I try to enable the least possible amount of hacks. Most of these things are disabled/enabled by default for a reason. You really shouldn't touch them unless you at least know what they do and what the pros/cons are. I don't believe we've observed a single game that benefits in any way from turning idle skipping off. NaturalViolence Wrote: Yes. Turning it off results in a slowdown and the vast majority of games don't benefit from it at all. Including this one. Darkness Knight Wrote: Great! enabled. Your screenshots show you turned it back off when doing the efb copy to texture comparison. You also turned vertex streaming hack back off for some reason. Darkness Knight Wrote: mmm i see, have a great impact above the charge CPU =/. Your efb copy to texture comparison is useless. You left the framecap on so both are running at fullspeed regardless of which one is faster and by how much. Turn off framelimiting and test them again. And change all the options we listed above.